It’s important for the client to be able to place the logo on printed materials, in software and on the products—a wide range of electronic systems and equipment. Making first drafts. 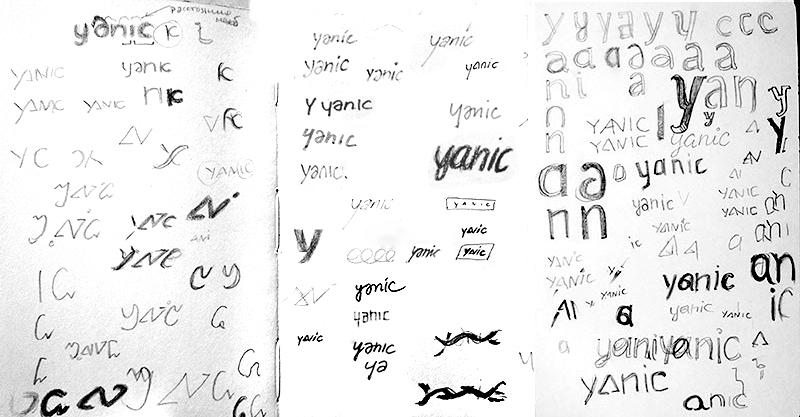 Searching for the style, play of the typeface, studying the plastics of individual letters. Assembling major ideas and showing to the art director. Art director: It’s got to be more to the point. Certain ideas and directions start to develop. 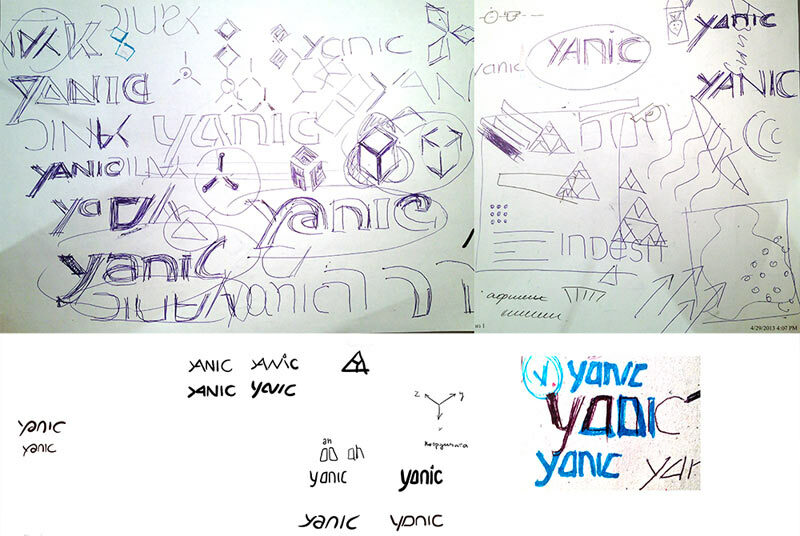 The art director chooses variants to be developed for the first presentation. The client takes his pick which we pass on to the type designer for polishing. We have found the core plastic solution, now we need to work on the details: cut-offs in the letters у, а, с, alternatives for stem round-offs. Increasing dynamics by making stem round-offs asymmetrical. Looking for the best shape of the letters. Ultimately deciding to replace the letter у with a more laconic one. Assembling the brand book.